Who is your Superhero ? 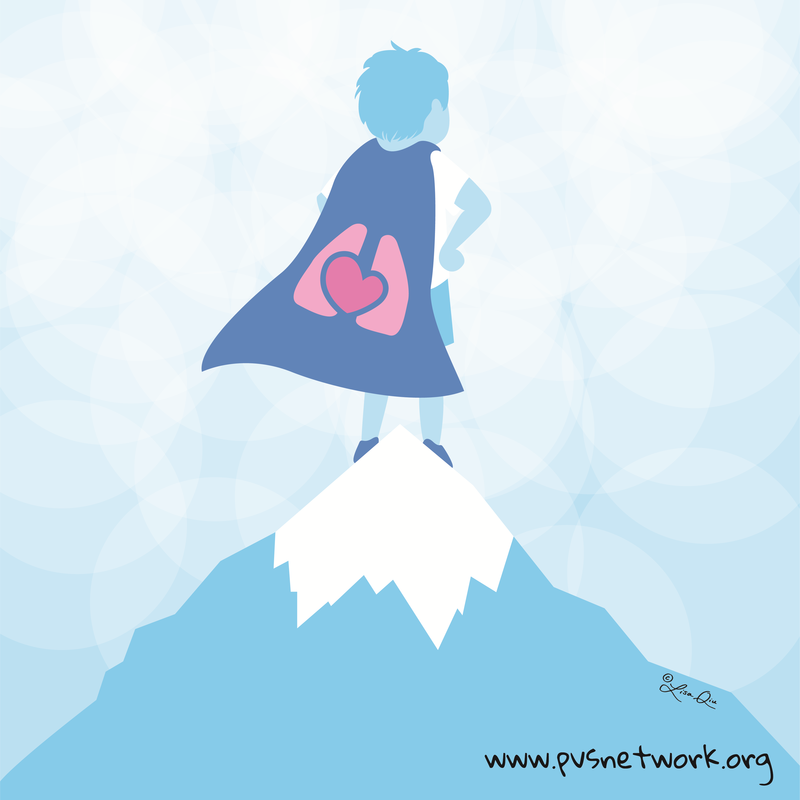 Hug your PVS superhero today! ​​Download it, share it, like it on social media. 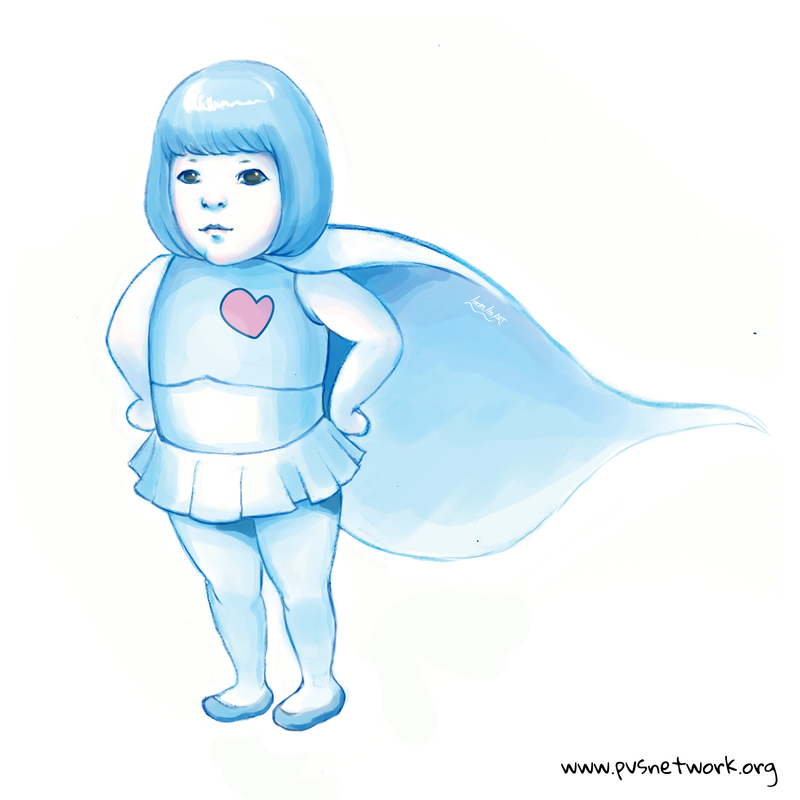 ​Increasing awareness of PVS is an important step to advancing care for children with PVS.